'O Ke'alekūpuna ke kilo, nāna nō e kuhikuhi nei i ke ala e naue aku ai. The pathways once traversed by our ancestors are the same paths that we should follow toward success. Just as Victoria Ward cared for her beloved land, so to do we; following in her footsteps to preserve her unique heritage. 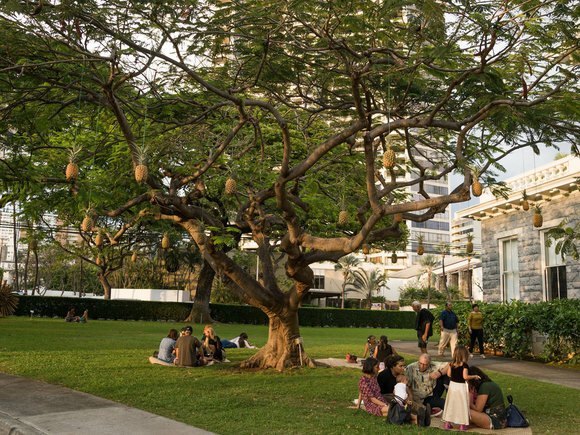 It can not be denied that Victoria Ward left an indelible mark upon Honolulu. Whether it's an avenue we drive upon to get to work or the name of a shopping and dining hub we frequent with our friends and family, her influence continues to resonate today. However, few of us understand the historical significance of this amazing woman. 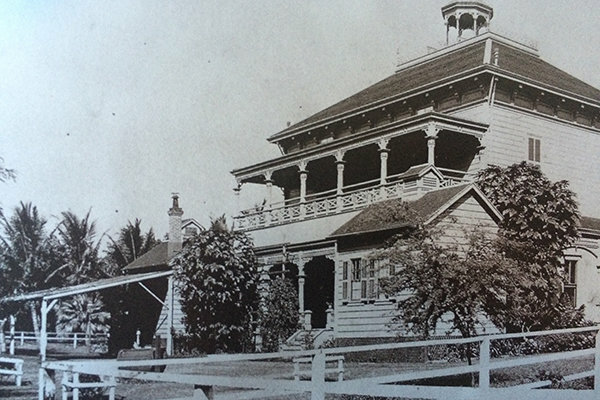 When Victoria was born in 1846, Honolulu was a vastly different place than it is today. 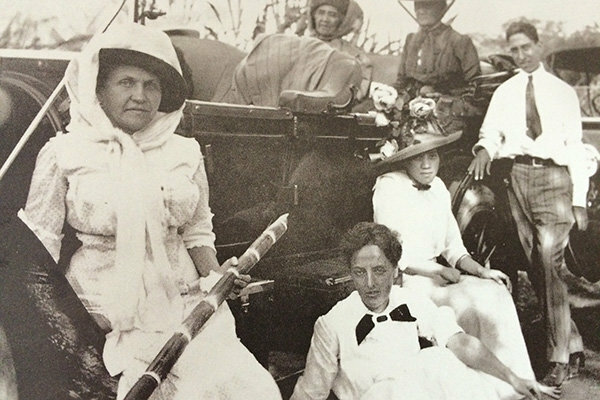 To make the trek from Honolulu Harbor to the lush hillsides of Nu'uanu where Victoria first called home was a mission to say the least. For much of her life, almost of all of the day-to-day happenings in the city occurred within a few small blocks of what is now considered present day downtown. 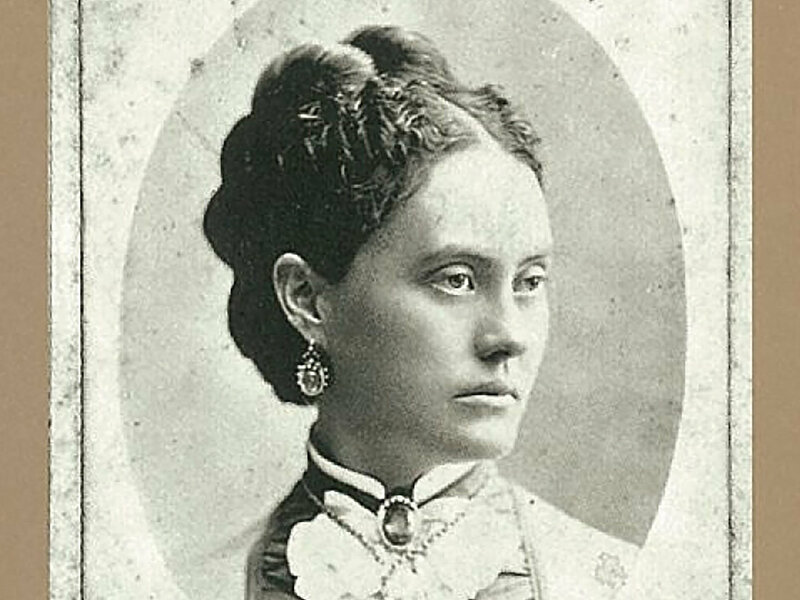 With her father, James Robinson, and mother Kaikilani, Victoria grew up in a relatively well-to-do family where she was well educated and proficient in both Hawaiian and English. Socially, her family was held in great esteem and they regularly dined and engaged with the monarchy. As a young woman, Victoria's personality was said to be polite and cordial, but she was also known for having her own opinions—a trait that would help define her all the way until her passing. When she was in her late teens, she met a young, ambitious man from Kentucky named CP Ward. Soon, the pair fell in love. CP held an important job at the Royal Customs House but also ran a very successful livery and dray business and in 1865 they announced that they were engaged. Just a few months later, in what was surely one of the most talked about social events of the year, they were married. It was said that the entire Royal Court was in attendance. Not long after their marriage, Victoria became pregnant with what would be the first of their seven daughters. In 1882, in what was viewed as a peculiar decision by many at the time, the family opted to buy land on the outskirts of the city and build a home. 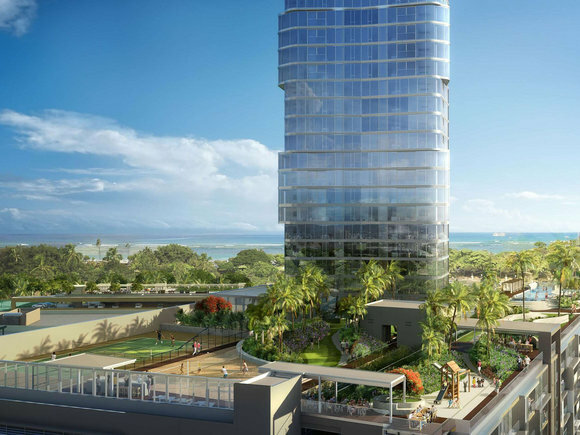 Through a series of savvy business deals, they eventually acquired up to 100 acres, with their property stretching from Thomas Square all the way to the sea, encompassing what much of present day Kaka‘ako. It was there, amid the sprawling groves of coconut trees, that the family built their home, Old Plantation, a stately Southern-inspired house that was entirely self-sufficient. Complete with pasture for their horses, their own wells, fish ponds, vegetable gardens and taro fields, Old Plantation was truly a sight to be seen. When CP Ward suddenly passed away at 53 years old, Victoria was left with an expansive business operation to run and seven daughters to raise. While many were left wondering if Victoria would be up the task, she quickly rose to the occasion. Where there was a sliver of opportunity to monetize an existing operation at Old Plantation, she found it. Coconuts, fish, and taro were sold to locale vendors and merchants and new business deals were made to solidify the family's land acquisitions. 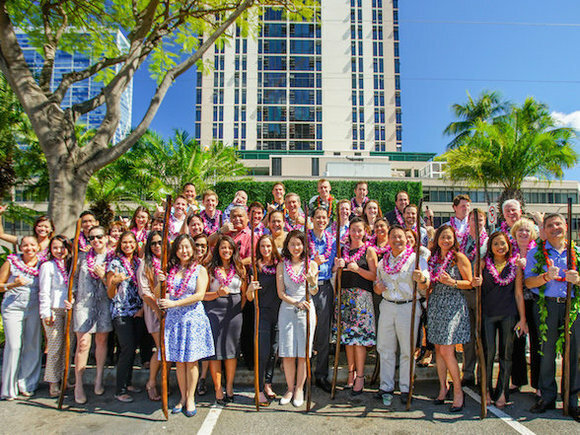 The Ward ohana was in very good hands with Victoria at the helm. Throughout her life, Victoria held a close and friendly relationship with Queen Lili'uokalani. When the monarchy was overthrown in the 1890s, Victoria was enraged and remained an ardent supporter of the queen. Her disapproval of the overthrow was so severe that, at one point during the provisional government, she was reported to have forbidden the speaking of English in her presence. In the final years of her life, Victoria, along with her daughters, helped to create Victoria Ward Ltd. as a way for the family to manage their property in the event of her death. 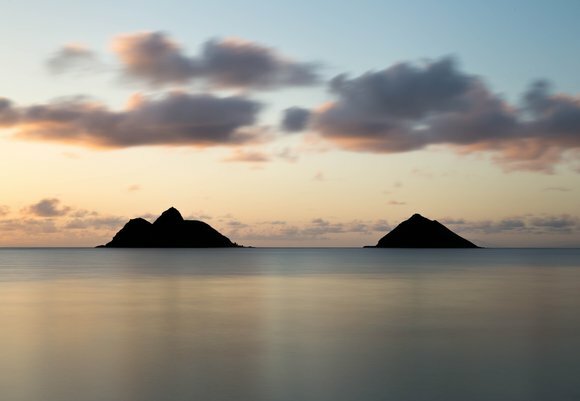 When she eventually passed away in 1935, in accordance with Hawaiian tradition, many of her personal papers were burned. Before her demise, she had the Hawaiian flag draped from the corners of her four-post bed so she could leave this world underneath the flag of her country. 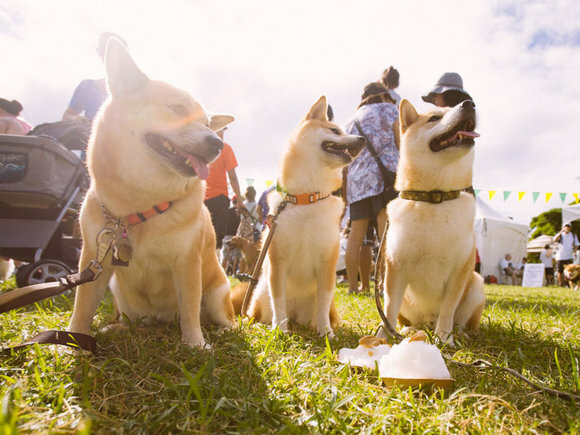 Our list of magical things to do this summer. 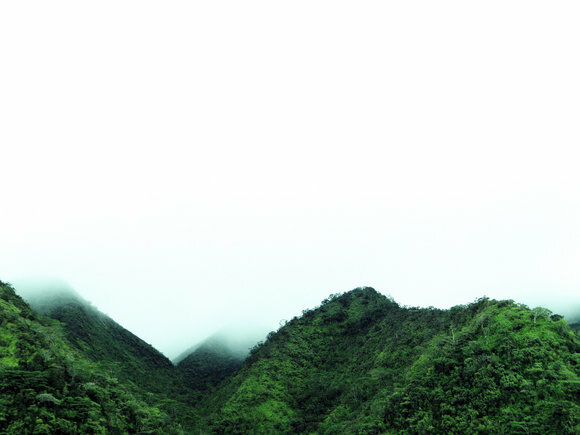 Honolulu offers far more than beautiful beaches, it's also a hiking haven for any nature lover. 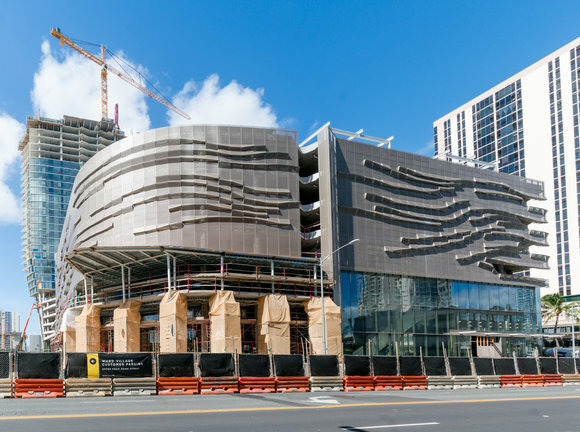 Ae'o at Ward Village has started taking shape.